Changing the global professional golf industry's culture of exclusion has proven to be a slow process. What can businesses learn from this process? Changing a culture of exclusion is a long process because it requires more than a public announcement that "we now accept everyone" into our club, event or workforce. The shifting culture in the golf industry is proof that it takes a sea change in mindset, policies, procedures and leadership at the top. Business leaders can learn from the mistakes and successes of the golfing associations as they continue to struggle to develop a culture of inclusion for everyone, and especially women. It is a process of two steps forward to one step back. 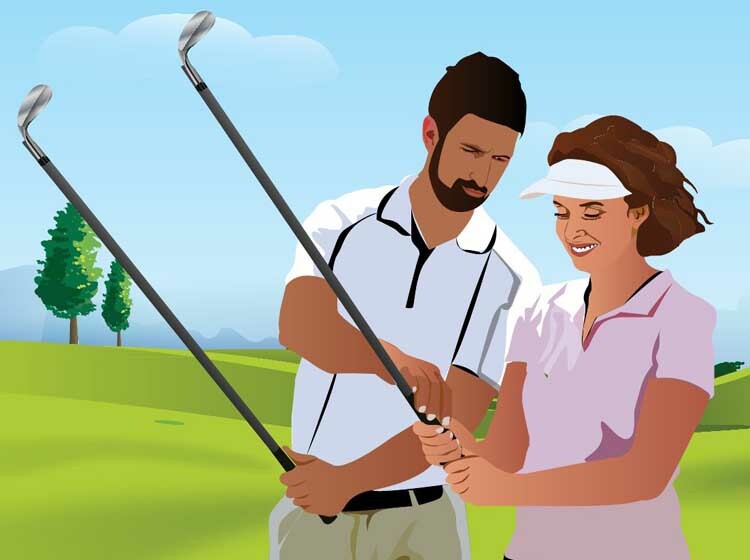 From telling female golfers how to dress to excluding women from events, the missteps hold lessons as to the difficulty of changing a deeply embedded maleculture.